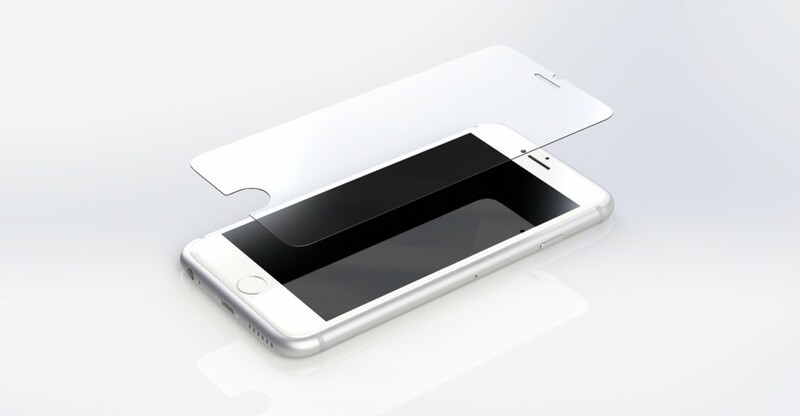 TUNEGLAZZ for iPhone 6s / 6 is an accessory Glass by Corning to provide an exceptional protection to iPhone screen without affecting any great functions of iPhone 6s / iPhone 6s Plus. The 3D touch has made iPhones more functional to further improve users' experience. The screen becomes more sensitive to force and somehow a thick screen protector would adversely affect the sensor of iPhones. TUNEGLAZZ is an Ion Exchange Strengthened Screen Protector with 9H hardness, which is fortified on a molecular level by an ion-exchange process, making it stronger than other types of glass screen protectors while the thickness is just 0.21mm. They are exceptionally clear and flawlessly maintain the touch sensitivity of iPhones. 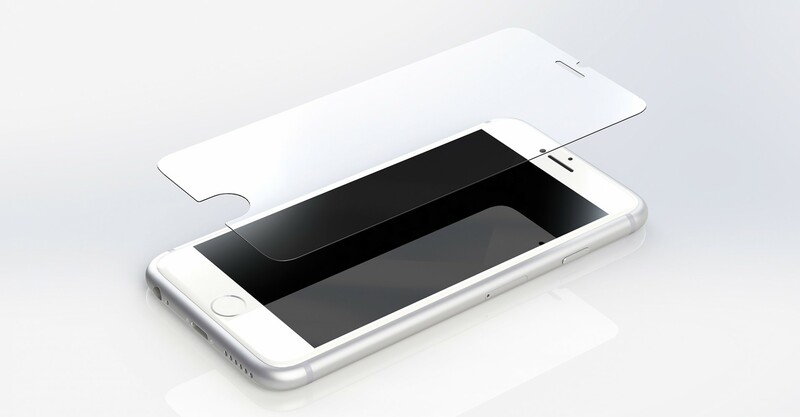 With a natural and effortless touch screen feeling, users can experience luxurious tempered glass screen protection. Moreover, TUNEGLAZZ offers highest protection against scratches and shattering, and its anti-fingerprint coating. 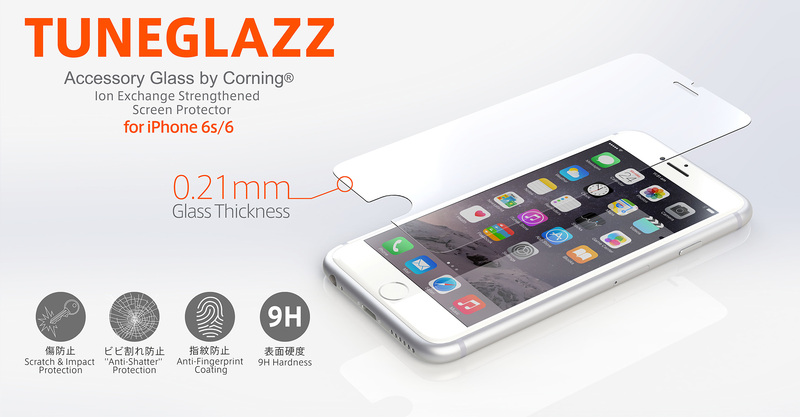 TUNEGLAZZ for iPhone 6s / 6 is an accessory Glass by Corning to provide exceptional protection to iPhone screen without affecting the functionality of iPhone 6s/6.